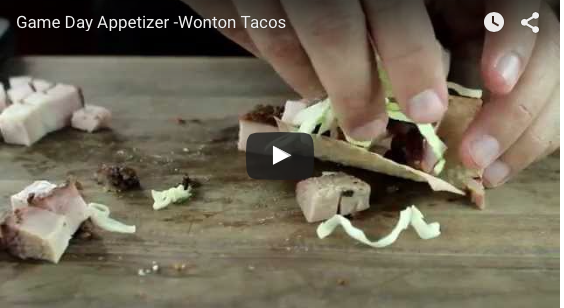 Our good friend Mike joins us with an easy and fun Wonton Taco recipe. Enjoy! My wife and I love the chicken wonton tacos at applebees and this is the closest to it. I added some Sriracha hot chili sauce to it after simmering the chicken, great flavor with a little kick.